“A Wider View” explores the legacy of Ray Barbee and his fascination with analog photography. This short film examines Ray’s passions and influencers through archival footage, an experimental printing process, and a series of interviews key to Ray’s journey including appearances by iconic creatives Sean Cliver, Brian Gaberman, Thomas Campbell and Joe Brook. Filmed and Edited by Mark Stewart and Cole Mathews. 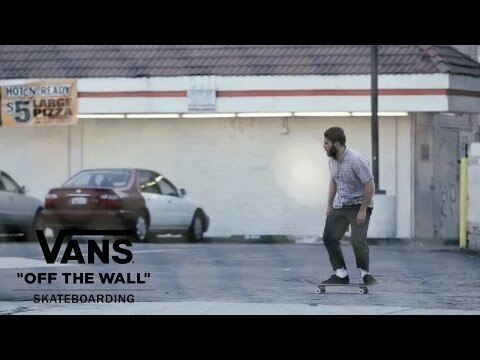 Additional footage contributions from Kurt Hayashi, Greg Hunt and Vans. 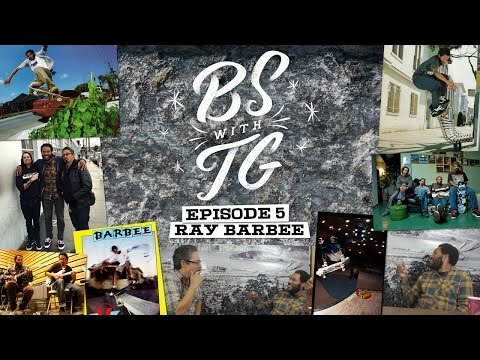 Tommy is back with a new episode of BS with TG featuring special guest and longtime friend Ray Barbee. 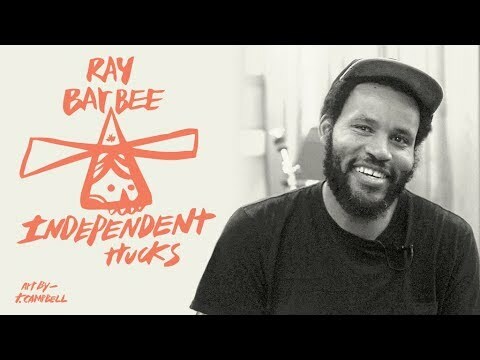 Hear about their new upcoming album that’s in the works, how Ray got into skating and music growing up, plus a special round of ‘Know your no-complys’ and ‘Name That Tune’. In February, photographer Matt Alberts embarked on a year-long journey to capture the true essence of LIFERS – those who push the limits in the pursuit of their passions – and the seasons that inspire them to do so. The epic, cross-country, photography expedition has been compiled in a series called The Seasons Collection. Today marks the release of the second wrap-up video from the trip, summarizing all the incredible things happened during SUN, one of three chapters in the Collection. From the hills of scenic Seattle with Nike Pro Skateboarders Al Partanen and Chet Childress, to the Berrics skatepark in Los Angeles with veteran pro skaters Steve Berra and Danny Way, the journey stretched along the West Coast as Matt captured an amazing cross-section of devoted action sports fans and enthusiasts.